The team collected more than 3200 videos of people, whose faces were filmed by their own computer’s webcam as they watched three adverts online during the Super Bowl in 2011. After each commercial – one for Doritos, one for Google and one for Volkswagen – the viewers were asked if they liked the video and whether they would want to watch it again. They had three choices of response: “Heck ya! I loved it!”, “Meh! It was ok” and “Na… not my thing”. When Gandhiji coined the word Harijan he wanted lower caste people to be dealt with respect and trated as Children of God. How many more laws it will take to ensure they live a life with dignity? One of my recent favourite show “Satyameva Jayathey” rightly highlighted this issue.I was shocked to see that a dalit IAS officer being offered a separate glass by his Brahmin worker in olden days. It shows caste is above education.That should not be the case. Periyar hated temples because dalits were not allowed inside but after 50 years still many villages continue the practice.Intercaste marriage plays great role in eliminating caste system. People get educated but do not come out of the caste clutches.How crazy it is when we see upper caste people build walls to stop lower caste people walking nearby. Even otherwise they cannot wear chappels and walk.They cannot wear turbans.What a level of life would that be !!!! The above mentioned ‘caste cancer’ virtually eaten into all parts of the body of governance of this nation.Politics is also dominated by caste. Parties proudly classify them as supporting XYZ caste and at they end they do not bother to serve any caste people. This is not only restricted to India, even western countries have racism in place. We need to inculcate caste free living into minds of our children for a better today and tomorrow. Some of the alarming sanitation facts of our country. In 1980 rural sanitation coverage was estimated at 1% and reached 21% in 2008.Now totally only 31% of population are using improved sanitation facilities. 60 per cent of all open defecation in the world are in India. Out of six lakh villages in India, hardly 25,000 are free from open defecation. Sanitation is key factor for school drop outs.While 96% of India’s children enroll in primary school, by the age of 10 about 40% have dropped out, says the education department. Just over a third of high school students graduate. Kamrajar started mid day meal scheme as children were dropping out due to lack of food.Like wise all dropout factors have to be nailed by govt. The nation will need 1.5 million trained technicians every year for the next decade — twice the number it currently produces.So more priority needs to be given to education.India spends just 3.5% of its gross domestic product on education, way below China’s 8%. India remains the “dirtiest and filthiest” country in the world, Says Drinking Water and Sanitation Minister Jairam Ramesh. “Today, if you go to many parts of India, you have women with a mobile phone, going out to answer the call of nature. I mean it is paradoxical…you have a mobile phone and you don’t have a toilet. When you have a toilet, you don’t use the toilet… use it as a godown,” Says Jairam Ramesh.They need to understand value of cleanliness. ,although there are still vast areas where people have no access to potable water, where women have to walk miles to fetch a few litres of water. 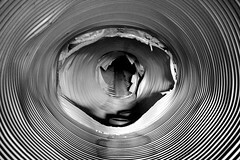 Absence of sanitation is even bigger problem. It is a burden that women especially must carry. There is no place for them, literally, to answer “the call of nature”. What is the point of giving our children the Right to Education, if something as basic as toilets are not available in most schools? How can we expect women’s literacy rate to improve if young girls feel embarrassed to be in school after puberty because there are no toilets? The Eleventh Five-Year Plan (2007–2012) foresees investments of 127,025 crore (US$24.1 billion) for urban water supply and sanitation. There are budgets for building toilets. The Government of India has launched a Total Sanitation Campaign. Yet, either the funds available are not spent on building toilets, or if toilets are built, they become unusable within a short time because there is no water, or they get vandalised. In most places the brand new toilets built with government money had already been vandalised. The doors to the cubicles were stolen, the toilet pans were shattered and all the taps had disappeared. Children had to run to their homes if they wanted to take a toilet break. Not surprisingly, adolescent girls would simply drop out, or not attend school for several days each month. The Supreme Court has been forced to intervene on the issue. It is amazing how many times the most basic aspects of development and governance needs court orders. The court has given all states up to February 28 to build temporary toilets in all schools and permanent ones by March 31. Bihar, Gujarat, Tamil Nadu and Arunachal Pradesh got thumbs up from the Supreme Court for over 90% compliance of the order for providing toilet facilities in schools. Equally worrying is the fact that sanitation standards are not satisfactory even in the better-off schools where lack of funds cannot be an excuse. A survey of 304 Central Board of Secondary Education (CBSE) schools revealed that 265 of them were below par in sanitation standards. Corporates also need to involve themselves in education, health and sanitation front.Instead of increasing CEO salaries by few crores they can work for children dying from lack of food. Politicians like Maya and many others can built toilets for girls and women who have to face the daily indignity of life without toilets rather than building statues. We individuals also need to contribute for improving the sanitary conditions and making India a healthier and clean country to live in. 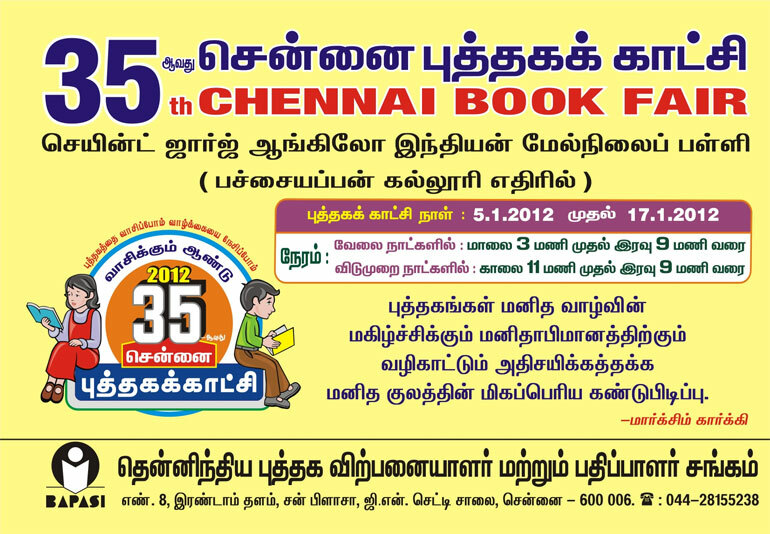 For all the book bugs of Chennai here comes Chennai Book Fair. Drawing Competition on 7th Jan at 8:30 am.There are three different categories for children from age 5 to 16. Over 90% of the deaths on the roads occur in low-income and middle-income countries, which have only 48% of the world’s registered vehicles. Pedestrians, cyclists, and riders of motorized two-wheelers and their passengers account for around 46% of global road traffic deaths. Wearing a good-quality helmet can reduce the risk of death from a road crash by almost 40% and the risk of severe injury by over 70%. Wearing a seat-belt reduces the risk of death among front-seat passengers by 40-65% and can reduce deaths among rear-seat car occupants by 25-75%. The use of child restraints (infant seats, child seats and booster seats) can reduce deaths of children by between 54% and 80%. 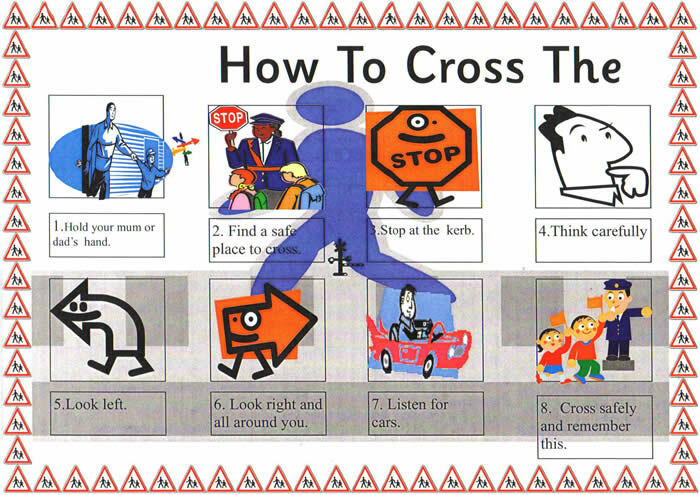 The Road safety Week (RSW) is observed throughout India from 1-7 Jan every year. WHO Report on Road Safety attributes deaths on Indian roads to speeding,drunk driving and low use of helmets,seat belts and child restaints in vehicles.More than 1,35,000 peple die in road accidents every year in the country. In Ahmedabad, traffic violators and errant citizens will be shown selected short films on traffic violation and road safety. It would be a compulsory activity for the drivers caught violating the rules. If we follow the traffic rules properly our children will be put into habit of obeying traffic rules.Parents should not allow children to drive two wheelers without license.At that age they do not foresee risks of speeding being with friends. Fatal Accident Deaths in Chennai. Parking Menace is another major problem adding concerns to Road Safety.People park and stop vehicles leading to accidents. Road traffic injuries are predicted to become the fifth leading cause of death by 2030, resulting in 2.4 million deaths a year. This projected ranking would be the result of an increase in road traffic deaths and reductions in deaths due to other health conditions. Mobile phone is a major stakeholder in road accidents.People should have sense to avoid using phones while driving. 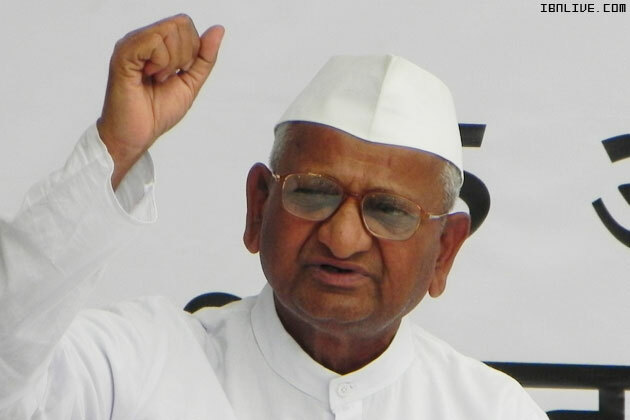 Annaji and his team dominated the movement against corruption to bring Lokpal.His initial fast was supported by many and forced people in Parliament to sit and think.But critics are thinking they are forcing too much via the second fast. Raja and Kani were the VIP occupants of Tihar Jail after 2G Scam.Every side has a justification.CAG Claim exchequer had benefitted but they claim people benefitted by low pricing.Subramania Swamy was the key in bringing the suspects in dark to limelight. “The one traffic light in the world that was red for 34 years, just turned green in Bengal,” This was tweeted by Tharoor after Mamtas victory in Bengal.It was no surprise that jaya slayed Karuna.But the margin was surprising. In Cricket it was Dhonis year.He won the World Cup for India.People give credit to his leadership than to his team.He also proved his mettle in IPL – Cricketainment. Sehwag silenced his critics by beating Sachins record of 200 in One day International.Aswin emerged as a good spinner for India. FI made its foray into India via Buddh International Circuit.It was a real long pending event to happen.Mayawathi was into controversy over allotment of land around circuit. What whole world knew finally was proved this year.That Bin laden is hidden in Pakisthan.US tracked and kille dhim in his hideout in abottabad. In 2011, total economic losses to society both insured and uninsured due to disasters reached an estimated USD 350 billion, compared to USD 226 billion in 2010. 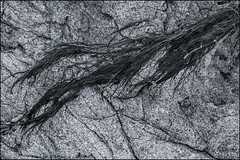 The earthquake in Japan accounts for most of this year’s economic losses. More than 30 000 people lost their lives due to catastrophes in the first eleven months of the year, most of them in Japan. 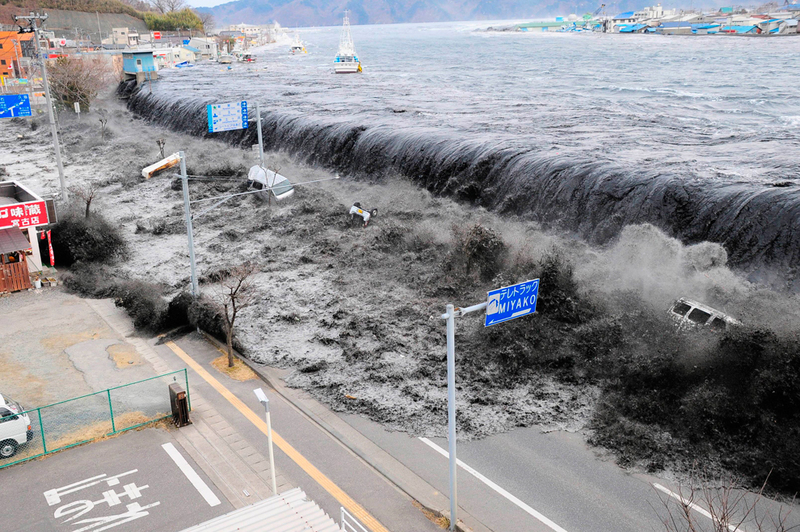 Earthquakes in Japan,Newzealand and Floods in Thailand were great disasters. Gaddafi, was the official ruler of the Libyan Arab Republic from 1969 to 1977 and then the “Brother Leader” of the Libyan Arab Jamahiriya from 1977 to 2011.His 41 year leadershipcame to an end when he was attacked by NATO warplanes. We are having huge hue and cry in the country for transparency and against corruption.India’s rank of 95 in Global Transparency Index supports the need for transparency. The Corruption Perceptions Index ranks countries/territories based on how corrupt their public sector is perceived to be. On a scale of 0 – 10, where 0 means that a country is perceived as highly corrupt and 10 means that a country is perceived as very clean. 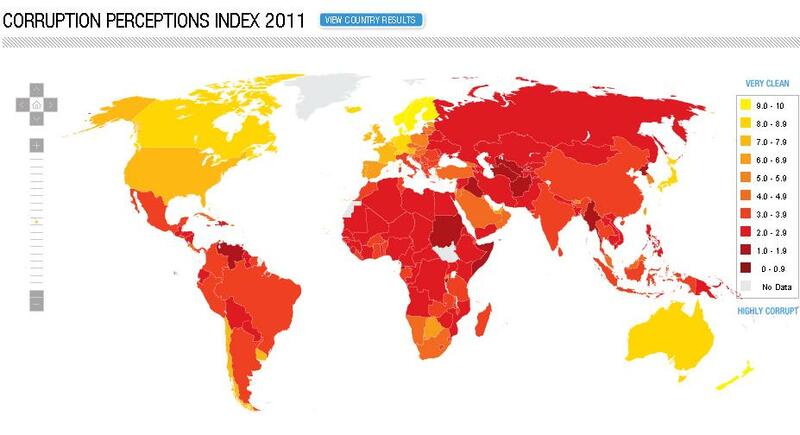 Afganisthan,Myanmar,North Korea and Somalia are the most corrupt nations. RTI Act is very helpful in getting the right information.We need some strong act to punish the corrupt officials and politicians.We also need to inculcate basic discipline against corruption in future generation.